St Johns Golf and Country Club Homes for Sale. Beautiful houses at a fair price make this one of the most sought after neighborhoods in St Johns County. Call your St Johns Golf Realtor Mike Schwiebert to schedule a showing today. Call text or email today at 904-562-9345. Must see! Amazing split floor plan in a highly-desirable golf community! Completely updated kitchen with silestone counters, lots of storage with 2 pantries, gas range/oven. Eat-in area & breakfast bar open to bright, inviting living room and perfect office nook. Private master suite w/walk in closet & master bath w/ dual vanities, separate shower and tub. A MUST SEE HOME! 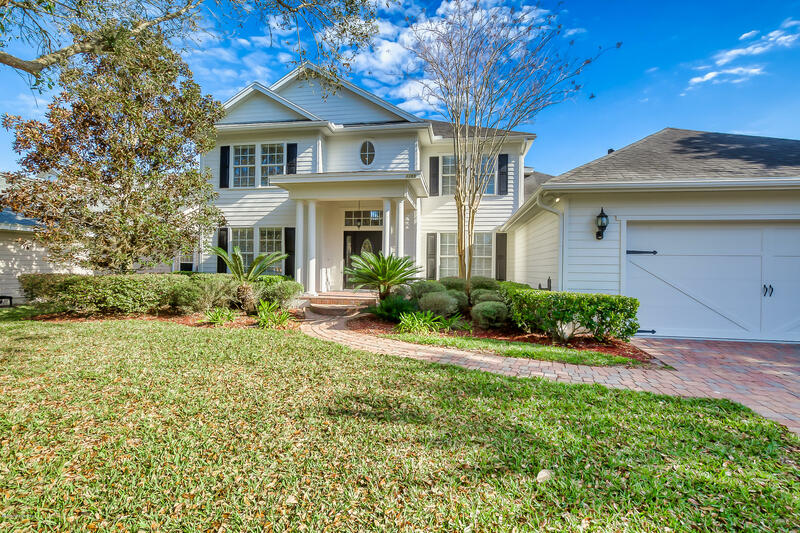 Immaculate home in St Johns Golf & Country Club on quiet cul-de-sac, with back view of 4th hole across the lake. Enter, and you're welcomed by a beautiful travertine tile entry and then enveloped by the warmth of wood flooring, elegant lighting, and crown molding in the formal living & dining rooms. 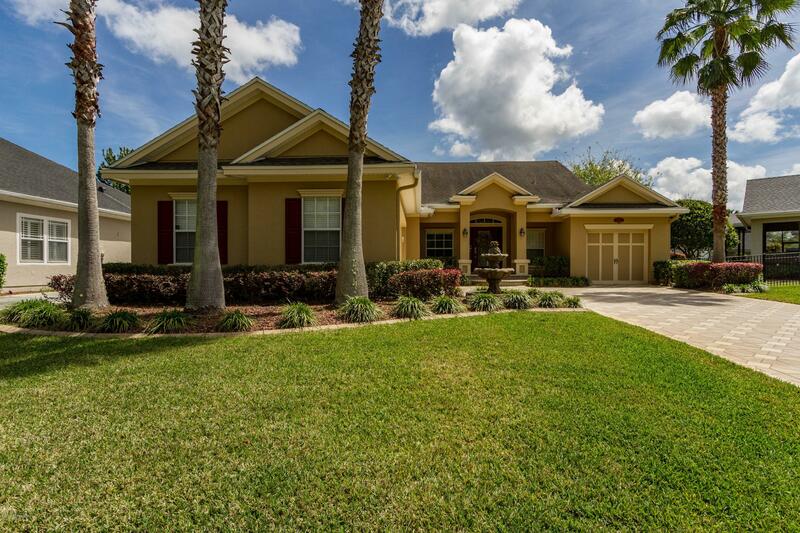 Professionally designed home on the 3rd hole with beautiful golf to lake views. Featuring a new roof, fresh paint, paver drive, an updated kitchen with granite counters, gun metal backsplash, Viking & Bosch appliances. 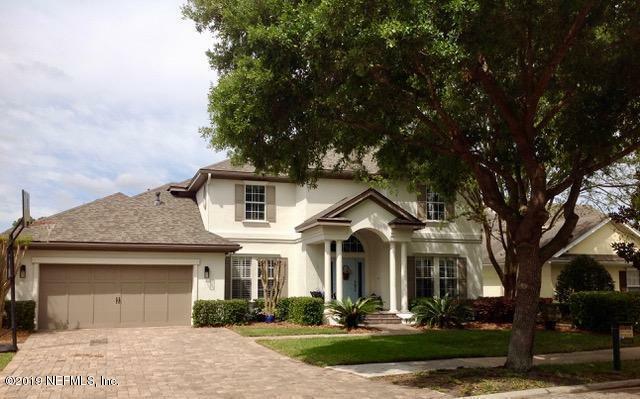 Immaculately maintained home in a Popular Golf Community! This home offers a spacious kitchen with granite countertops, 42' cabinets, lighted walk in pantry w/ glass-panel door. Large master suite with separate shower and soaking tub, and a 1st floor guest bedroom & bath. Dining room has elegant chair rail and crown molding. New premium neutral carpet throughout. 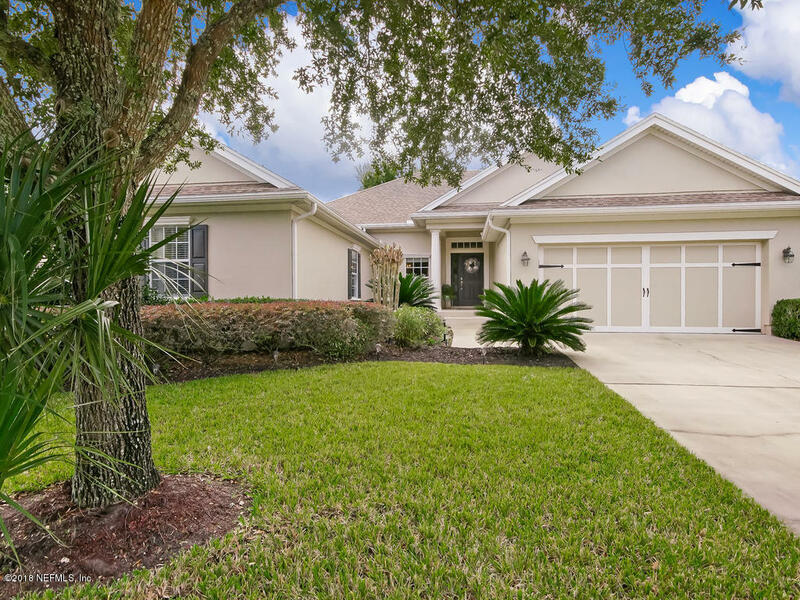 Located on a charming cul-de-sac in St Johns Golf and Country Club, conveniently located within minutes of I-95 and easy access to all Jacksonville and St Augustine offer...beaches, dining, shopping, St Johns County Schools. The split floorplan has plenty of space whether downsizing or for a growing family. Spacious eat-in kitchen opens to family room with soaring ceilings.